A few weeks ago we were contacted by Douglas Little of D.L. 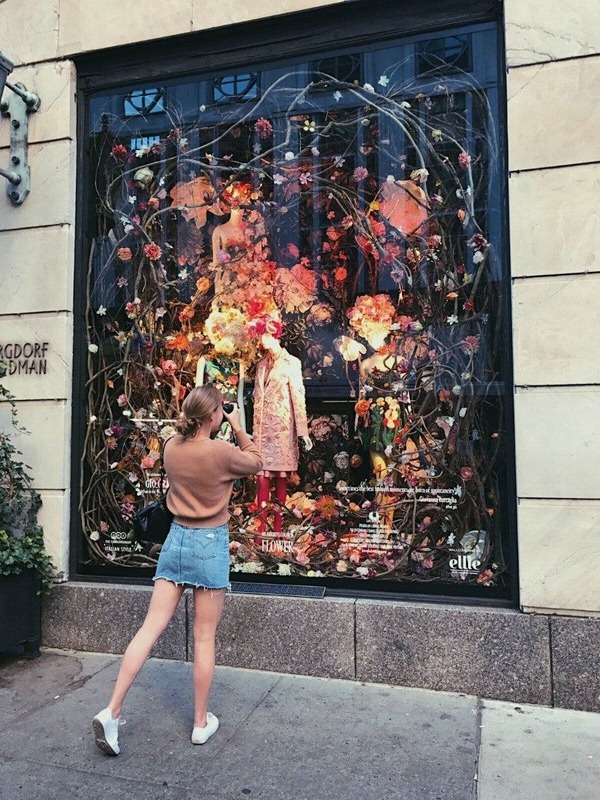 & Co., who wanted to use our Dark Floral II XL (200%) wallpaper for a window display at Bergdorf Goodman during New York Fashion Week. Here's the amazing result! How to change your powder room into a real paradise? 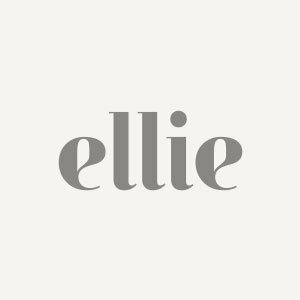 Some of our clients inspired us by hanging Ellie's Wallpaper in such a small place where you can spend some hours to just enjoy the beauty of flowers. Some time ago, Nikki Kanowski (@jeadoreblogger) made a pair of mother-daughter dresses using our Dark Floral Fabric. Her gorgeous photos caught our eye on Instagram, so we got in touch with Nikki to hear her story. Here's a short interview we conducted with her recently.